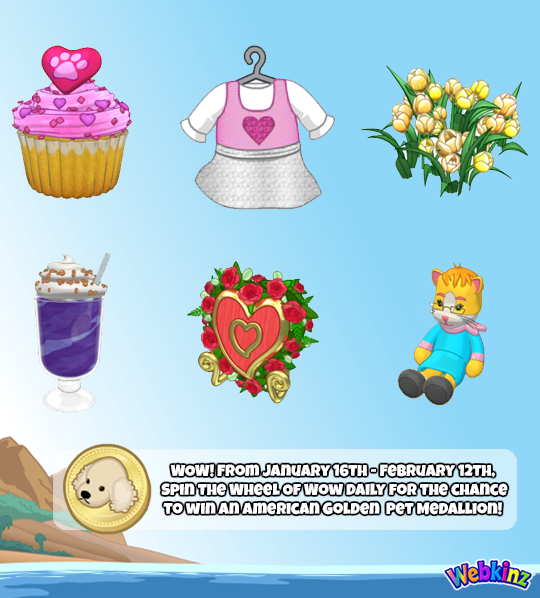 [Webkinz World] Webkinz Wheel Prizes Updated! 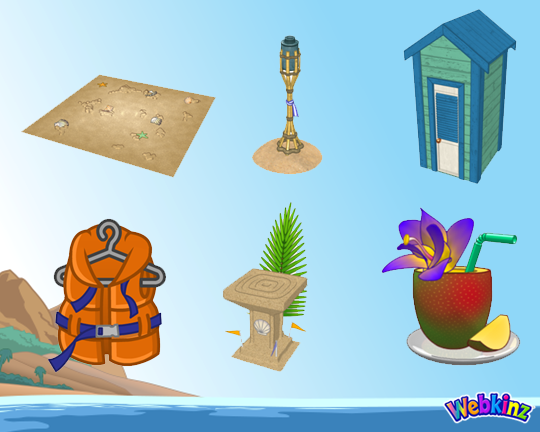 W-Shop on Webkinz Mobile for items that you won’t find anywhere else! What did you win on our prize wheels? 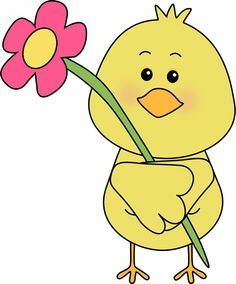 Let us know by leaving a comment in the section below.. I like how they added a pet medallion on the wheel of wow now.